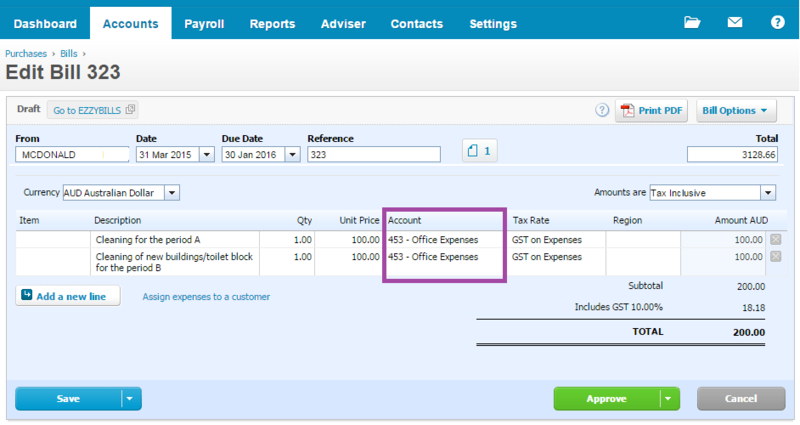 We use your Xero data and invoice history to assign GL Codes to your invoices. 1. Open the invoice at XERO, and choose the correct GL codes in the “Account” column (if not correctly done there), then click “Save”. You now need to Refresh the GL history. In EzzyBills settings click “Refresh GL”. 2. 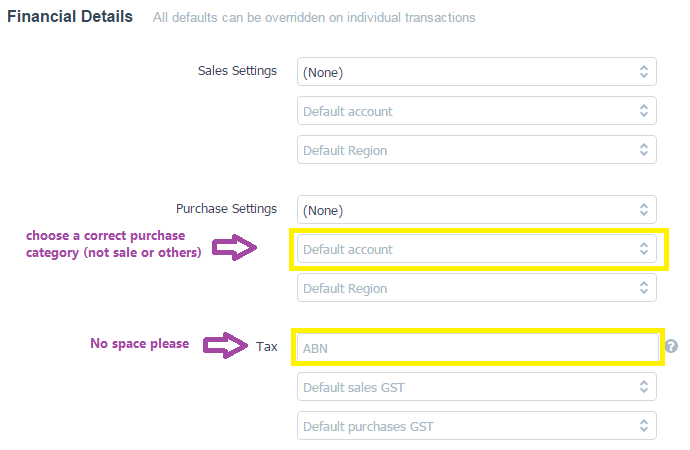 In addition, you may add a default account (GL code – it is fine if there is no default) and ABN number for the supplier at XERO (under Contact -> Suppliers, add/find the supplier, click “Edit”), edit under the Financial Details. All done! When you process similar invoices, the GL codes will be extracted correctly.